If you were looking for a salacious season of The Bachelor, you might need to tune in next year. This season’s stud, Ben Higgins, has his sights set on getting to know his future partner, not getting into her bed. And he’s already coming into this season with his set of insecurities, which first came to light on Kaitlyn Bristowe’s season of The Bachelorette, having previously called himself “unlovable” on the hit ABC reality series. Higgins placed third on Bristowe’s season. The Bachelor premieres on ABC on Monday, January 4, at 8 p.m. EST. 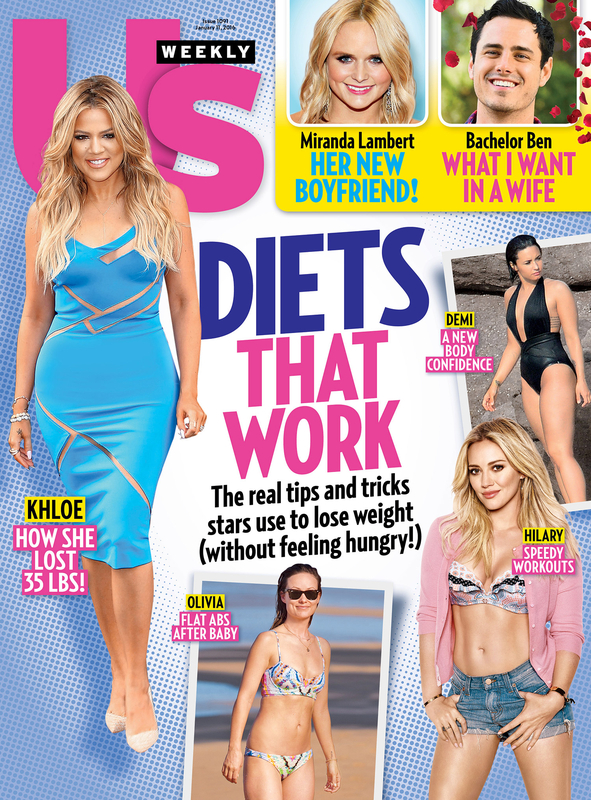 For more details on Ben Higgins’ quest for love, pick up the new issue of Us Weekly, on stands now!